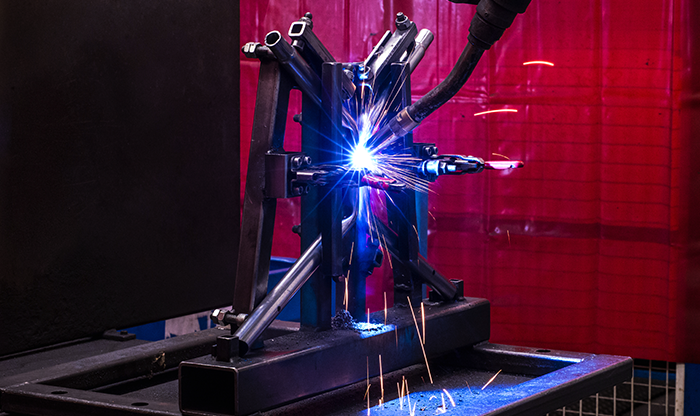 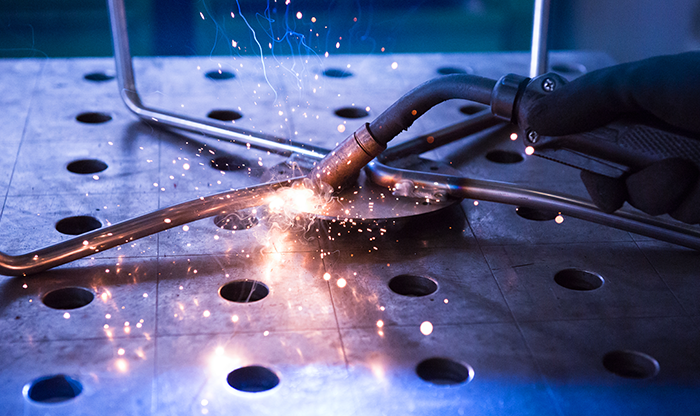 Our welding stations can perform all types of welding on the market: Oxyacetylene, Tig and Mig. 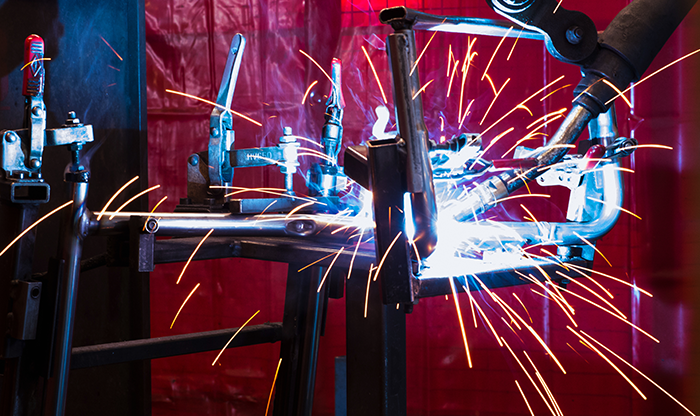 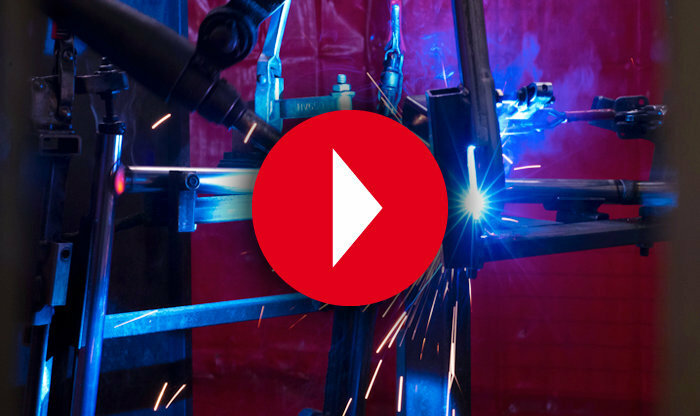 We are equipped with welding robots that can weld even in the most awkward places safely. 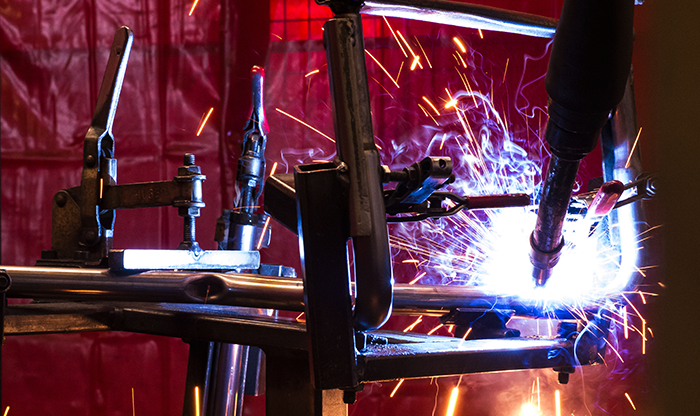 In special cases we also have highly skilled personnel to perform accurate welds used in top quality design.